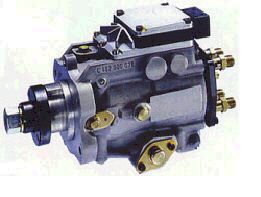 We offer Several Injector Pumps and complete "Puller Kits." We've listed the most popular. If you need a specifec pump, part, or service, give us a call. We may have what you need, or can tell you who does!!! Call for Bosch P-Pump! To Low To Show!! !